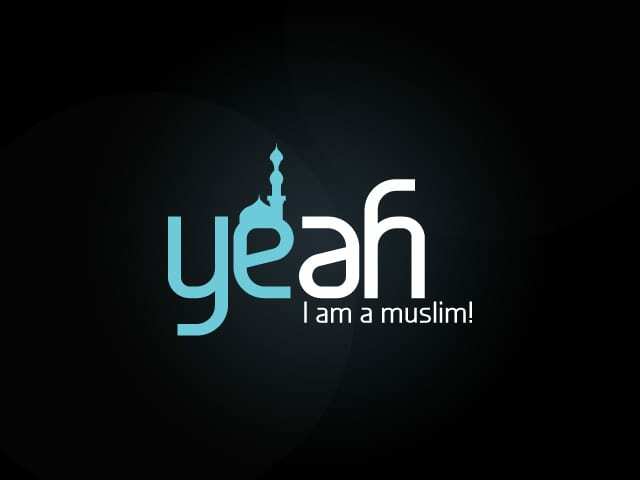 I am Proud Muslim. 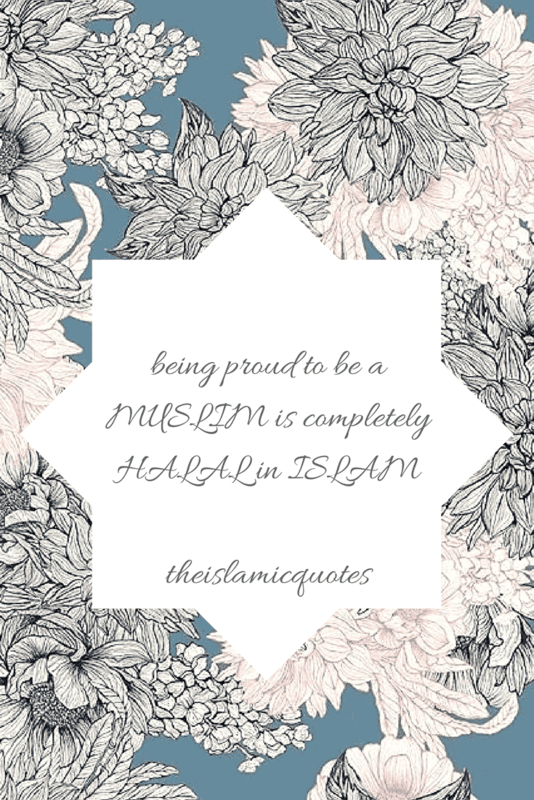 We all are proud to be muslims ? 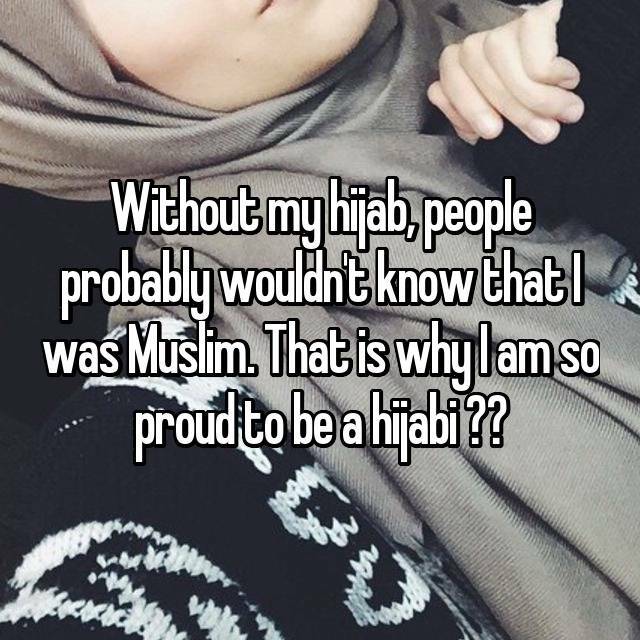 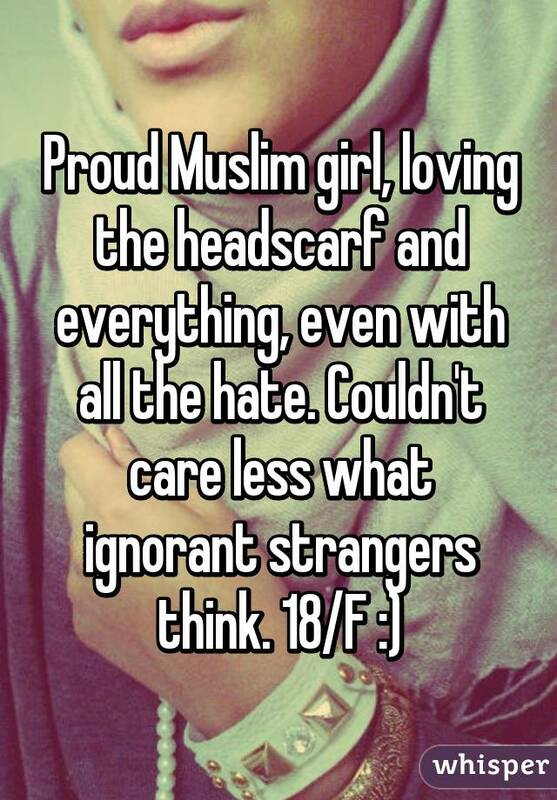 what makes muslim to be proud ? 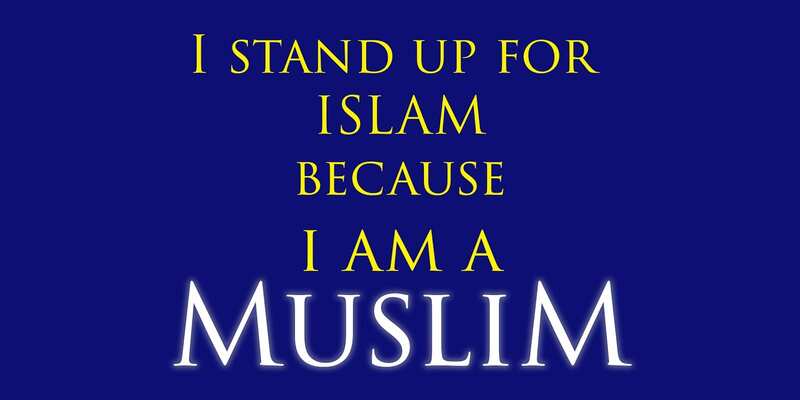 Word Islam is another word for peace. 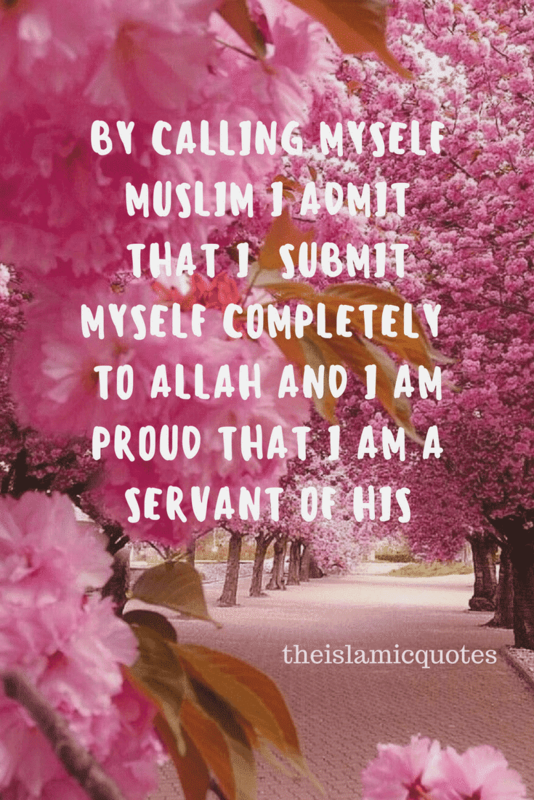 And word Muslim means those who surrender themselves to Allah. 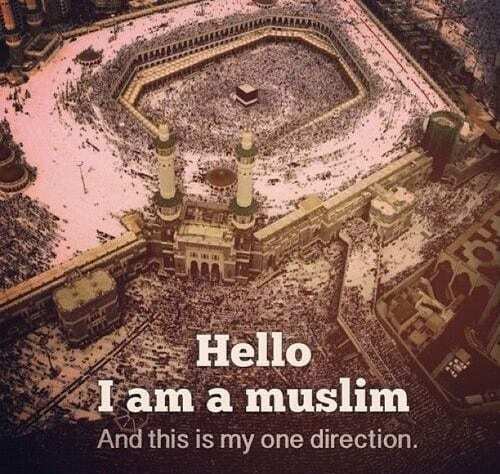 Islam is the second largest religion in the world. 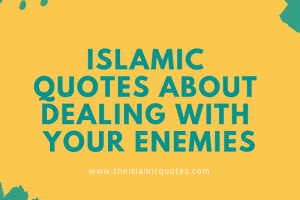 The religion of peace and simplicity. 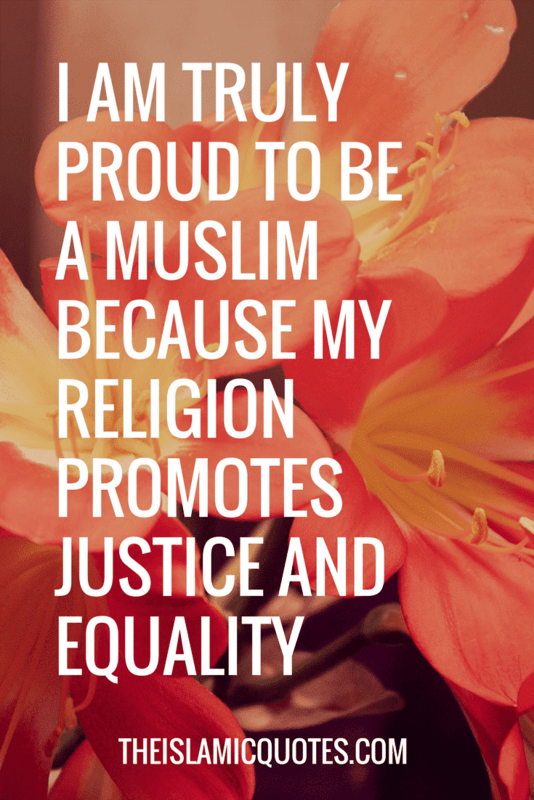 The religion that promotes justice and equality. 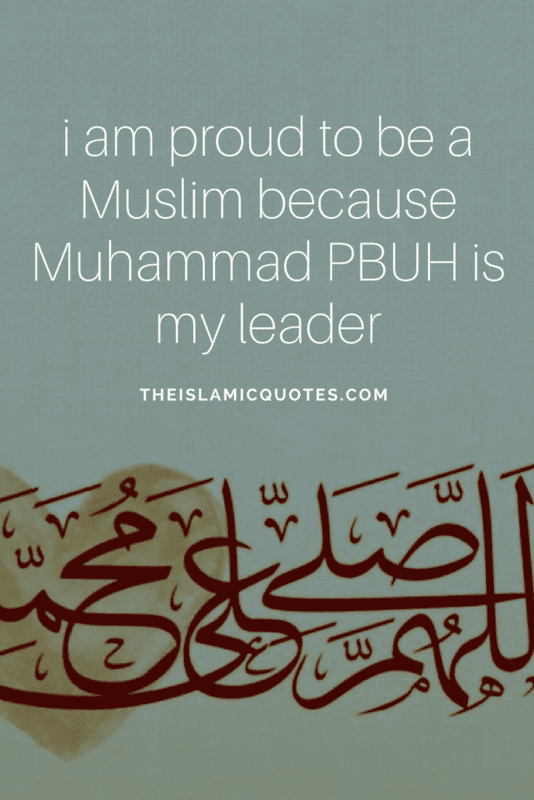 Muhammad Peace be Upon Him is a real pride for Muslims in Islam as a best leader and guide to spend a successful life. 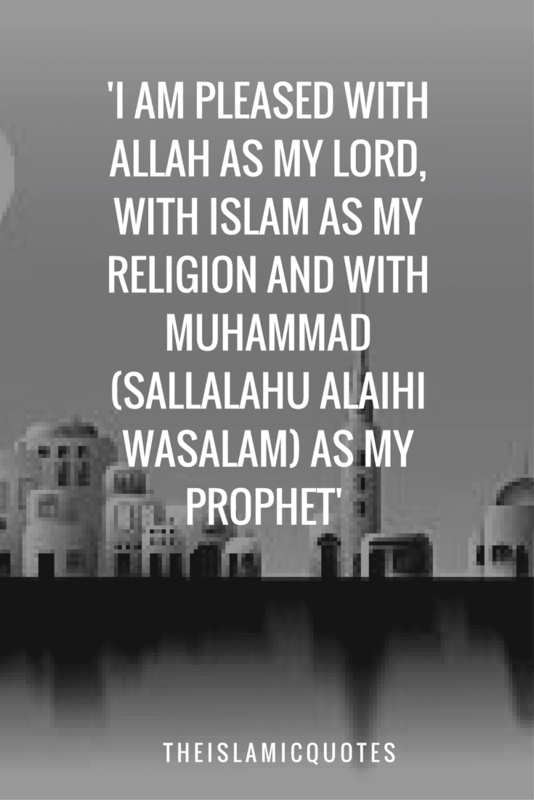 Alhamdulillah we are Muslim and we believe on Quran revealed by ALLAH to MUHAMMAD peace be upon him. 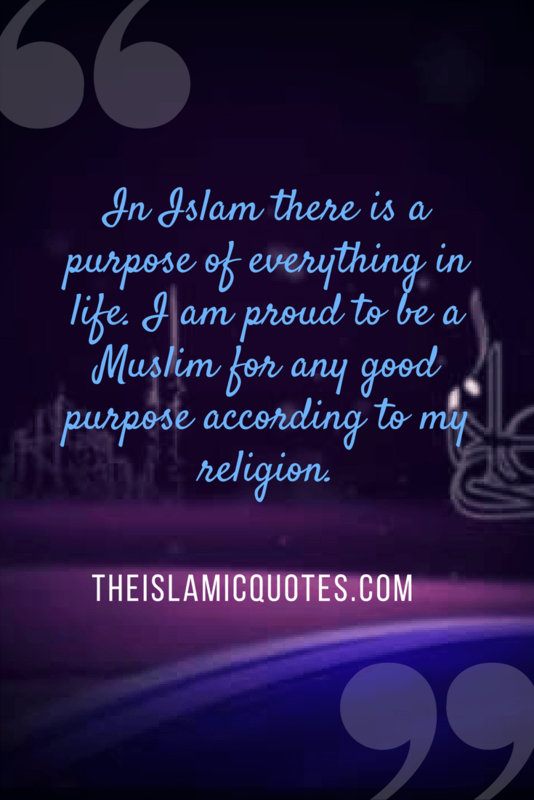 Everything in Islam belongs to Allah. 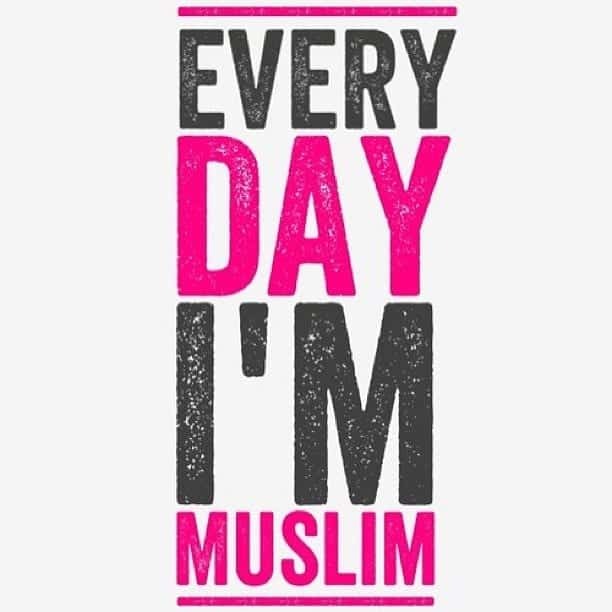 It tells us everything on every matter of life in a simple way. 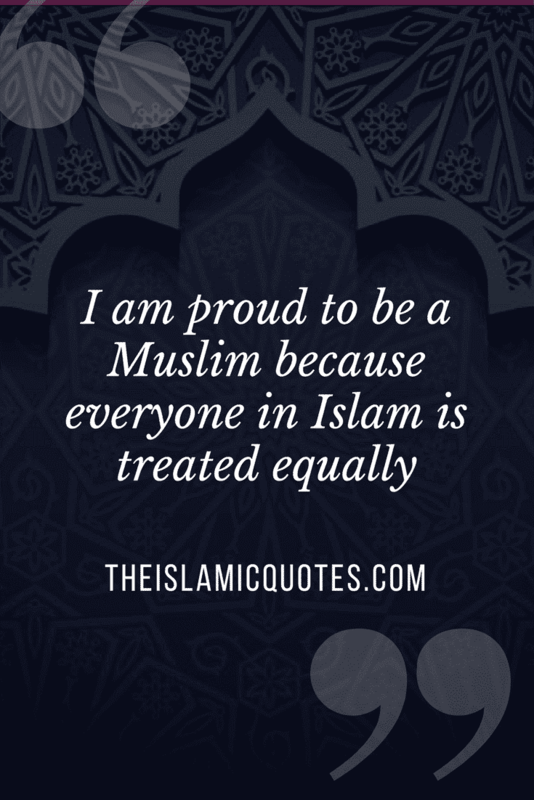 Everyone in Islam is equal. 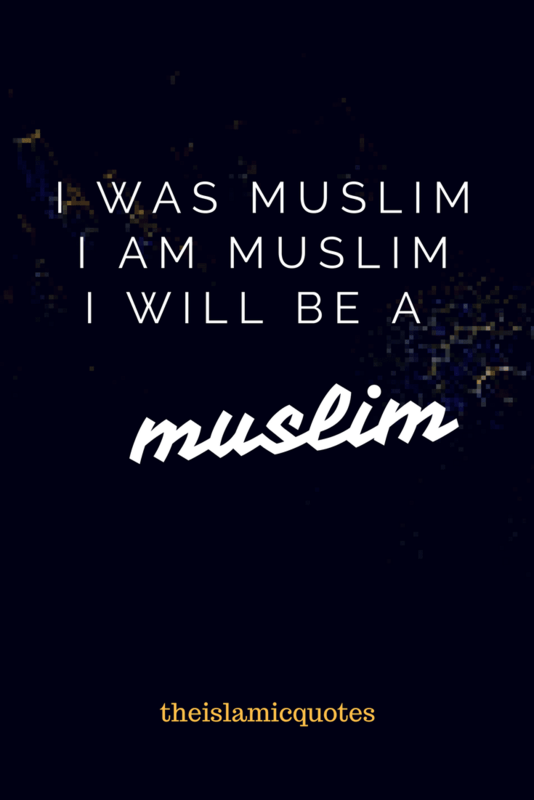 Even if you are white or black, there is no superiority over one another and you are treated equal. 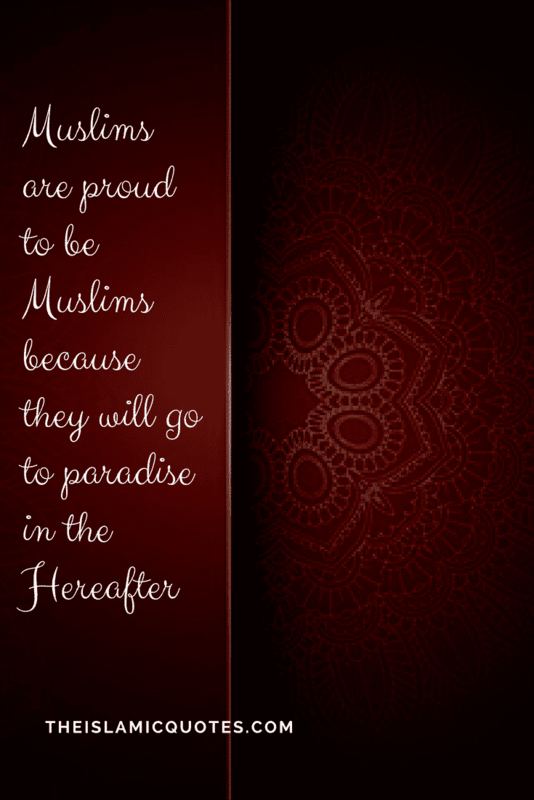 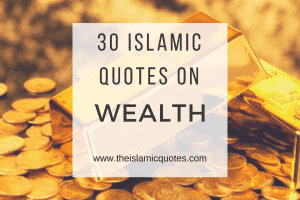 Islam is the only pure religion that shows us how to live a successful life and go to Heaven in the Hereafter. 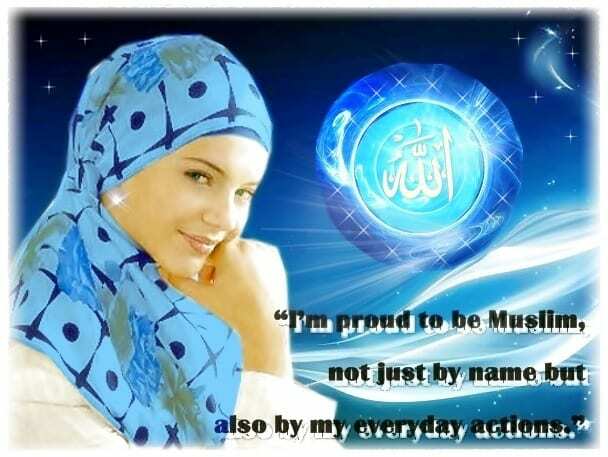 Muslims are proud to be Muslims because it is the only right and true religion with God. 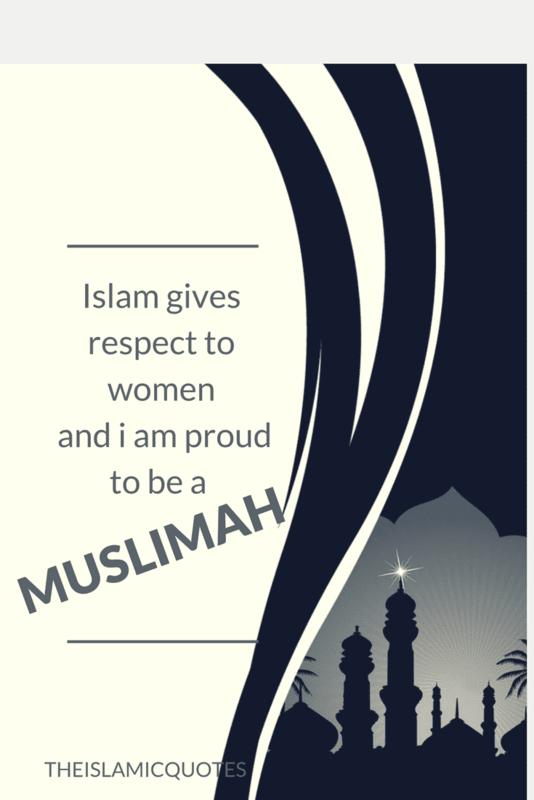 Therefore all Muslims have great respect for their religion. 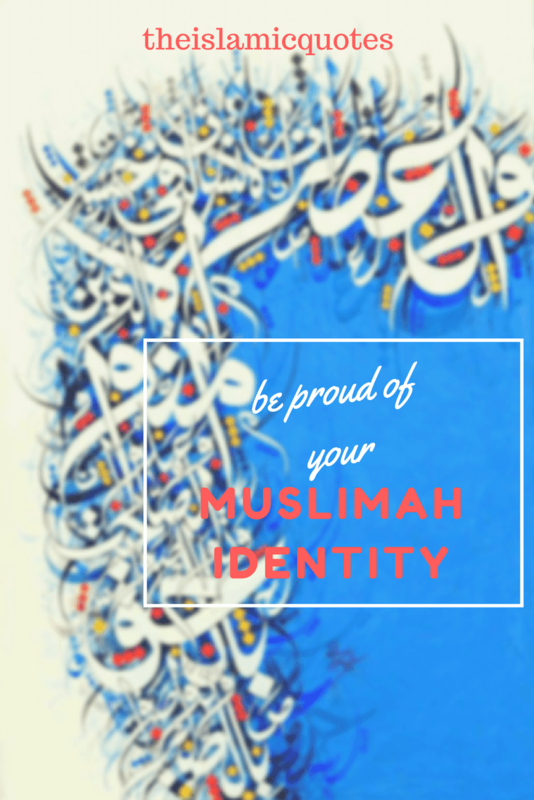 We are really grateful to Allah for this regard that He created us Muslims. 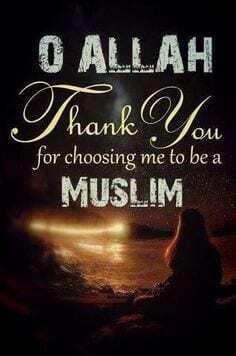 This gratefulness make Muslims closer to Allah. 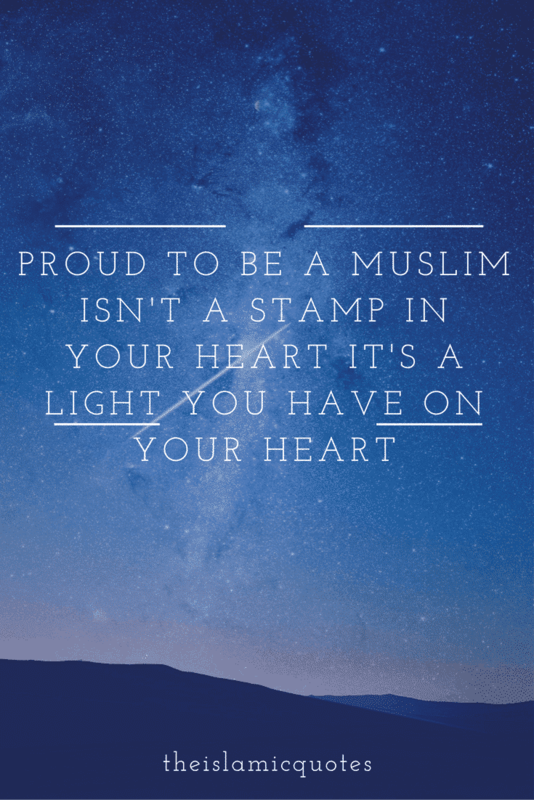 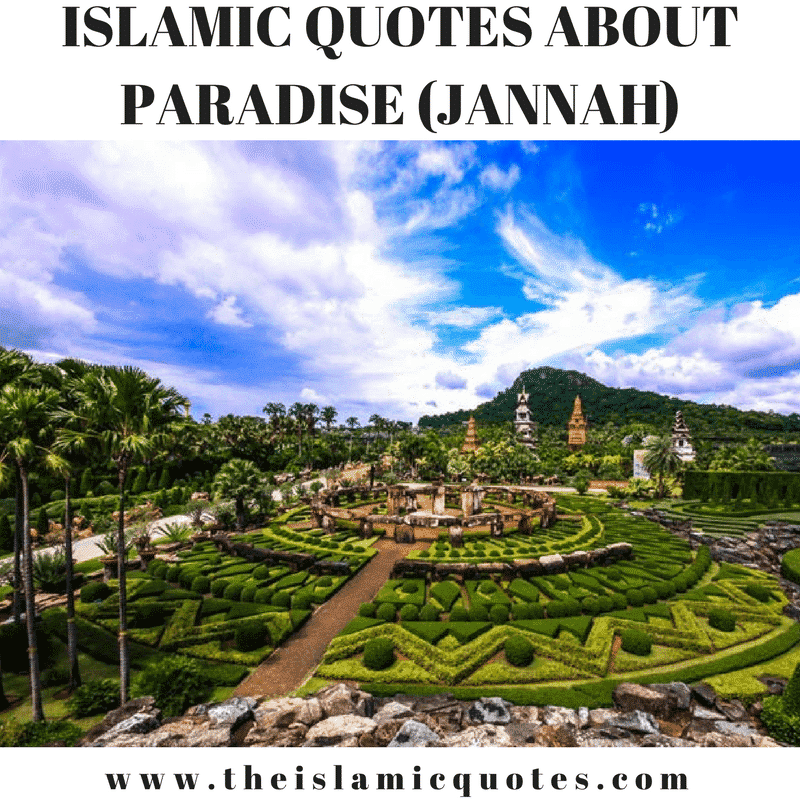 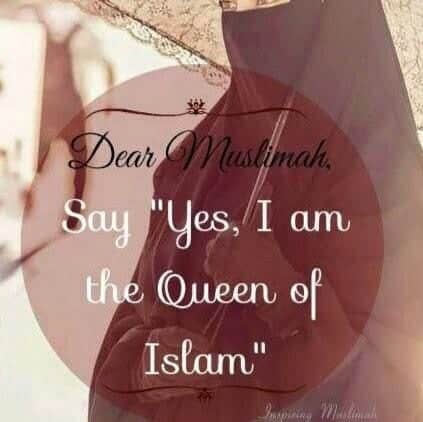 We have shared some visuals of proud to be Muslim quotations which shows that what is the reason that make us a Proud Muslimah. 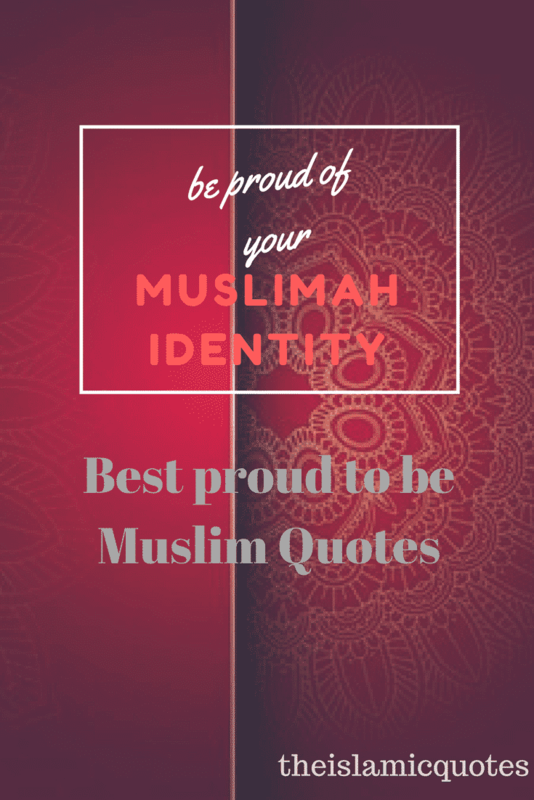 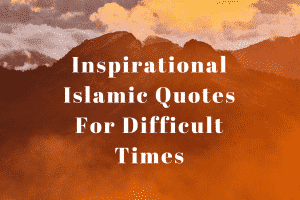 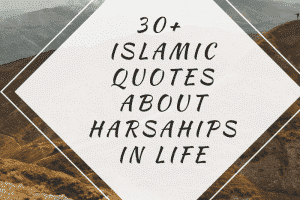 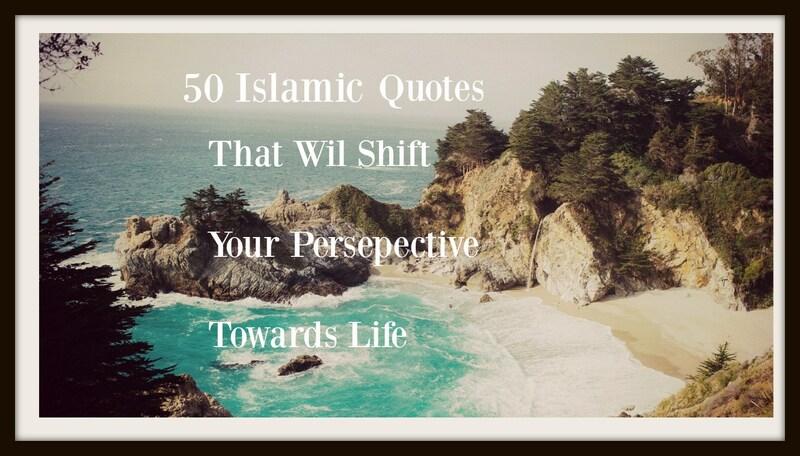 Here we have published some best proud to be Muslim quotes that will really make you feel proud after reading them. 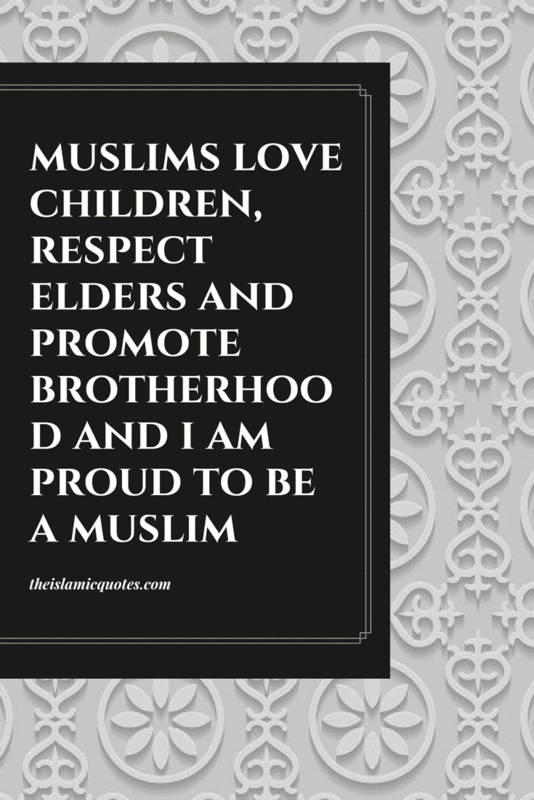 Islam teaches tolerance, brotherhood and peace. 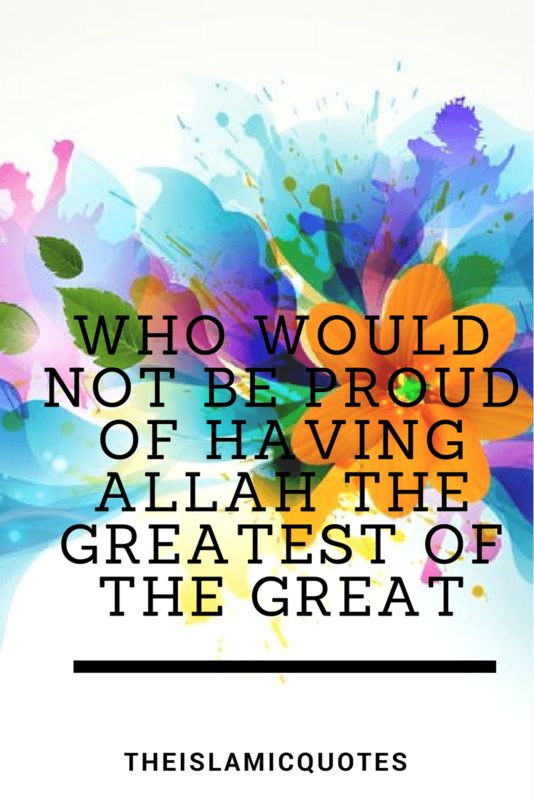 It give us the courage to live by Grace. 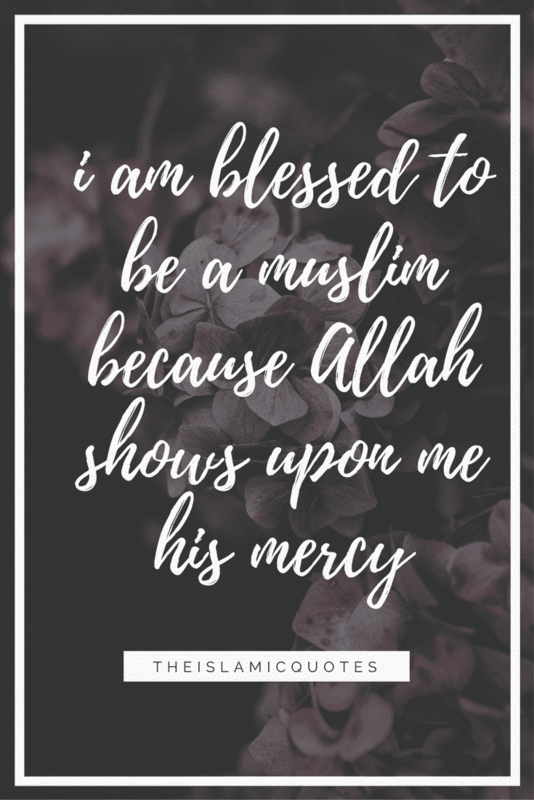 The most beautiful blessing that is given to us. 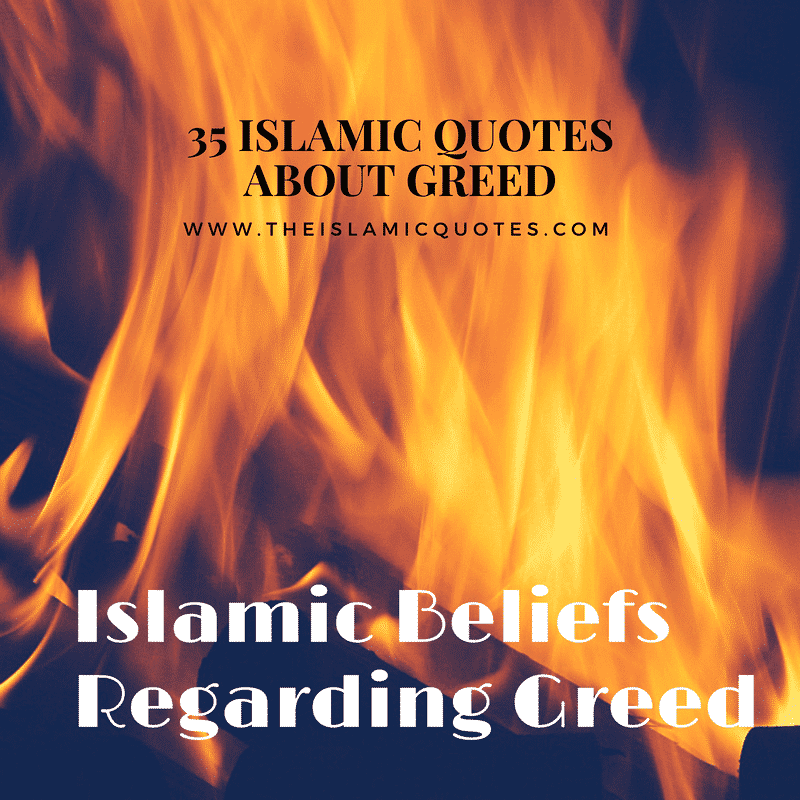 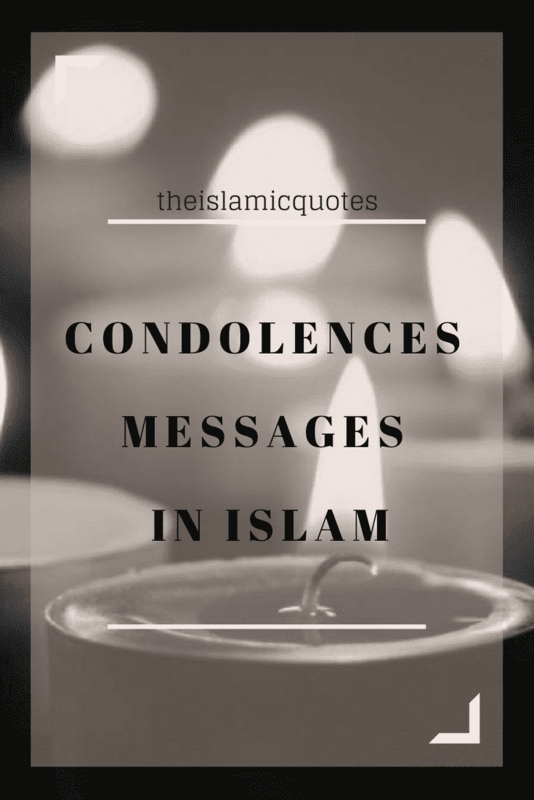 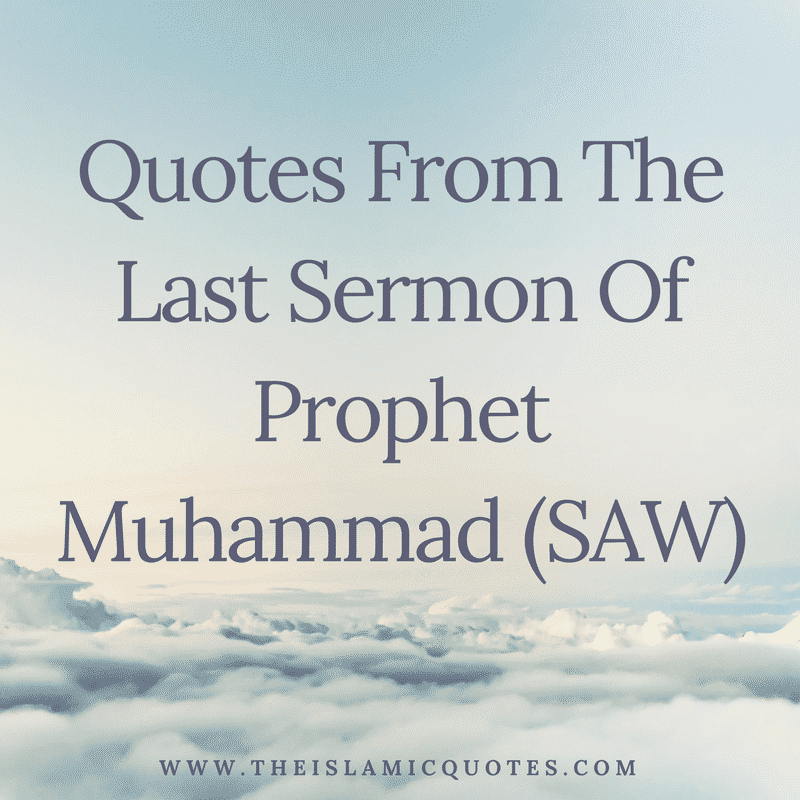 The religion of Islam is acceptance of and obedience to teachings of Allah through Prophets. 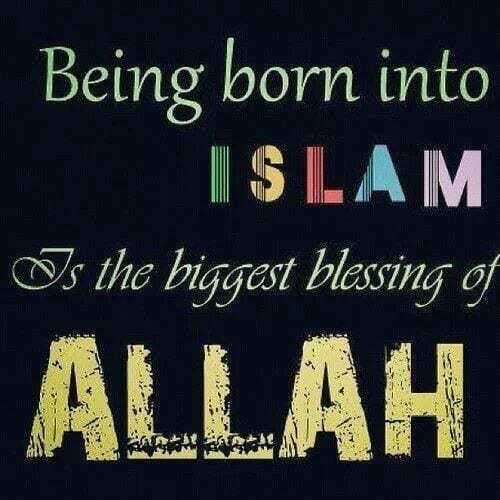 Truly the religion with God is Islam. 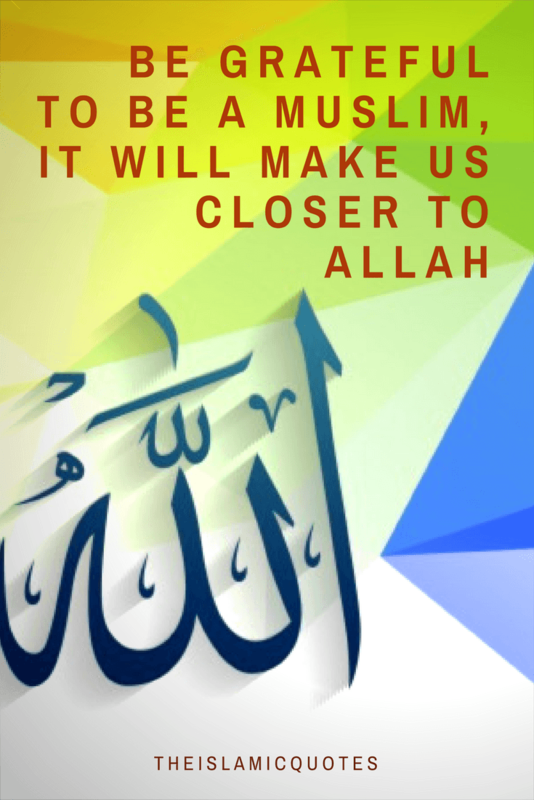 You will find Allah forgiving and Merciful. 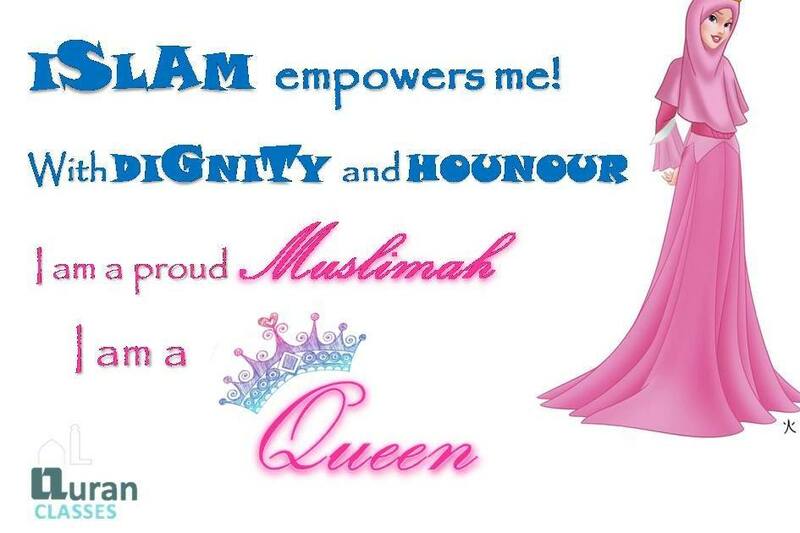 Islam empowers women with dignity and honor. 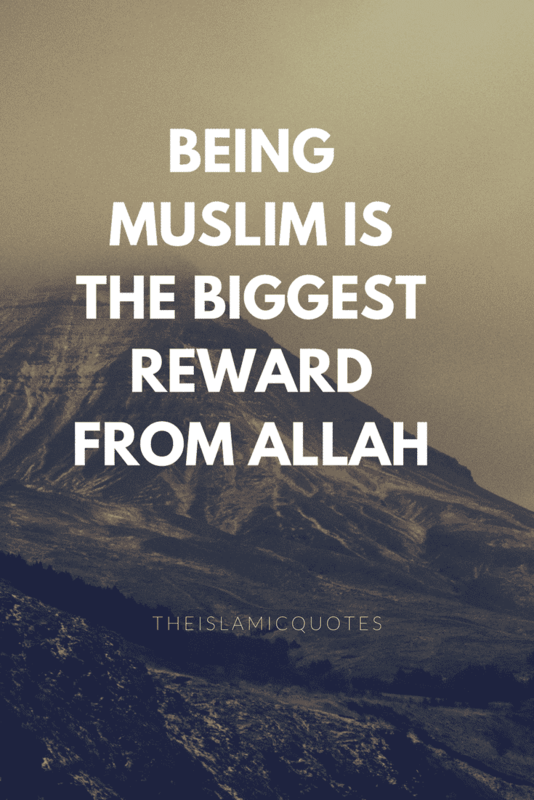 The religion that promotes justice. 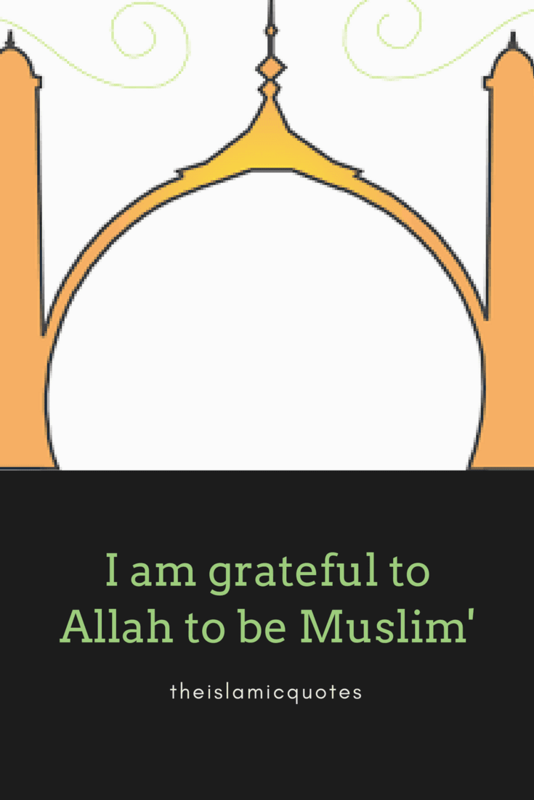 The Muslims are always grateful for this regard. 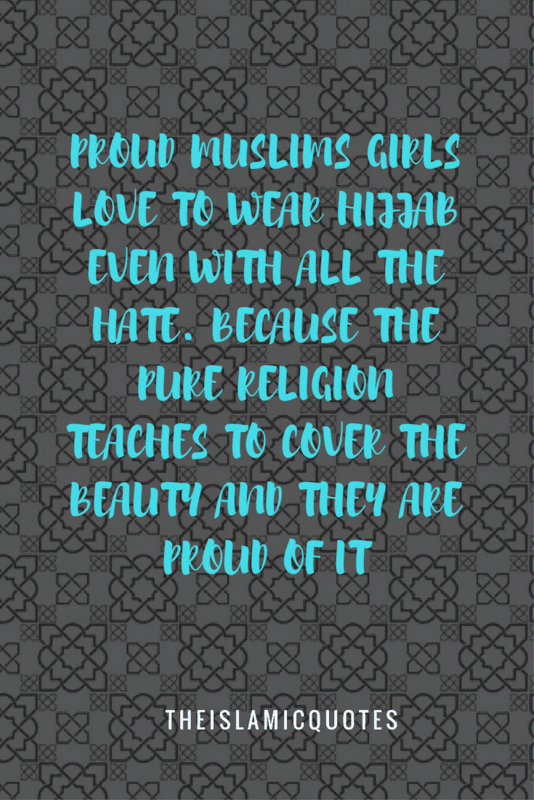 Islam is a pure religion and it commands the women to cover their beauty. 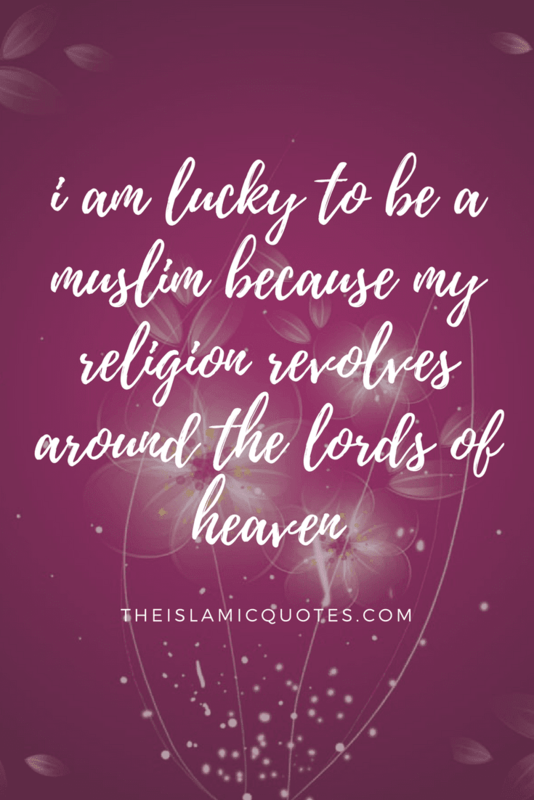 The Lord of all heavens. 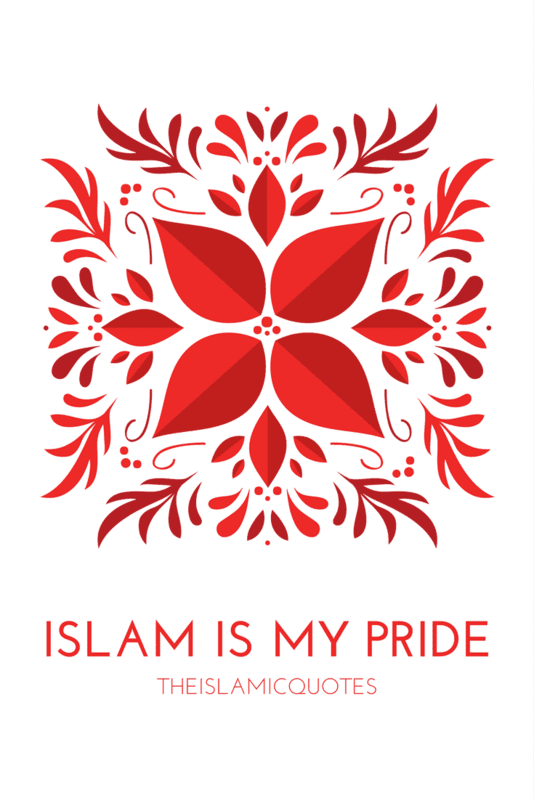 Only the obedience of Allah do hearts to find peace. 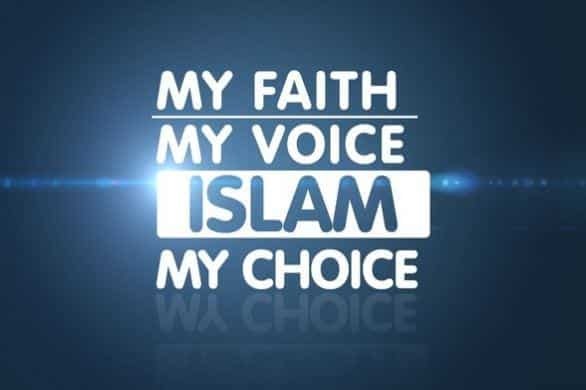 True identity of Muslim is his faith on Allah. 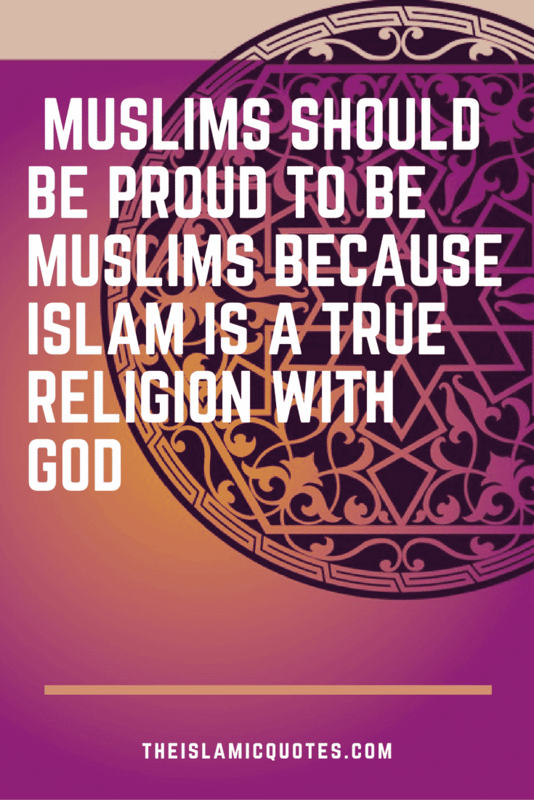 The religion that emphasizes equality and human rights.